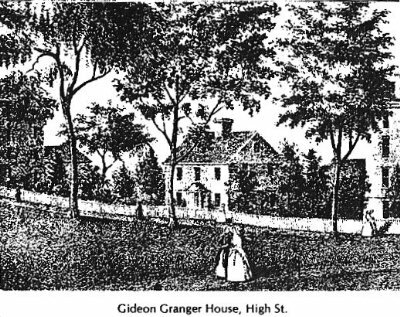 A Suffield native who went on to national prominence as Postmaster General of the United States under President Jefferson, Gideon Granger served Connecticut as a leader in the Republican minority, Like his father before him, he was a graduate of Yale (1787). He was admitted to the bar in 1789 and married Mindwell Pease, sister of Seth Pease, in 1790. Two years later he was elected to the Legislature where he served for nine years. He played an important role in the adoption of the Common School Law of 1795. Granger’s political articles were published in Hartford’s “American Mercury” under a pseudonym since they espoused opposing views of the rule of “Standing Orders” by the Federalist majority. Although his campaign for Congress in 1798 was unsuccessful, Jefferson rewarded his support by appointing Granger Postmaster General in 1801, a post he held until retired by President Madison in 1814. 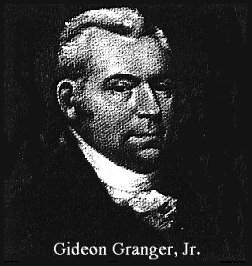 Resuming his law practice in the state of New York, Gideon Granger became interested in the Erie Canal Project. He served in the Senate of that state in 1820-21 after which his health began to fail. 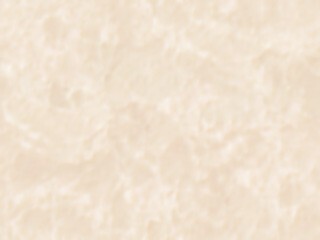 He died in 1822.